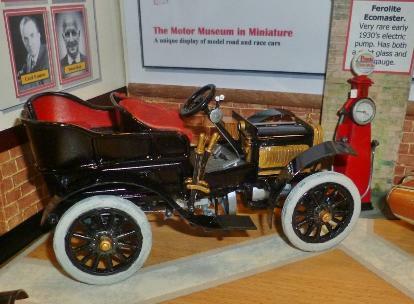 With his fascination for all things mechanical he became increasingly focused on motor cars and bought first, in 1901, a small De Dion and in 1902 or 1903 a 1901 model two cylinder Decauville. 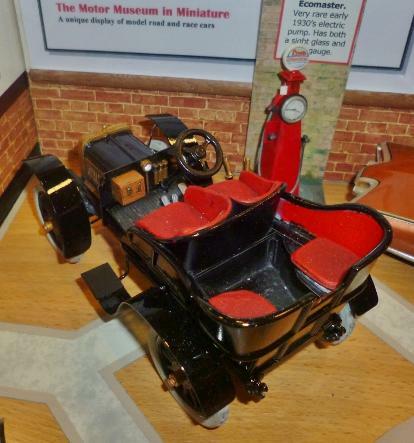 This did not meet his high standards and so he first improved it and then decided to manufacture a car of his own which he did in a corner of the workshop in 1904. 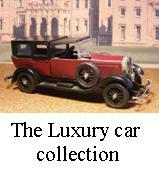 Royce then began considering the motor car as a potential new product for the company. Two more cars were made. Of the three, which were called Royce and had two cylinder engines, one was given to Ernest Claremont and the other sold to one of the other directors, Henry Edmunds. Edmunds was a friend of Charles Rolls who had a car showroom in London selling imported models and showed him his car and arranged the historic meeting between Rolls and Royce at the Midland Hotel, Manchester, on 4 May 1904. In spite of his preference for three or four cylinder cars, Rolls was impressed with the two-cylinder Royce 10 and in a subsequent agreement of 23 December 1904 agreed to take all the cars Royce could make. These would be of two, three, four and six cylinders and would be badged as Rolls-Royce. 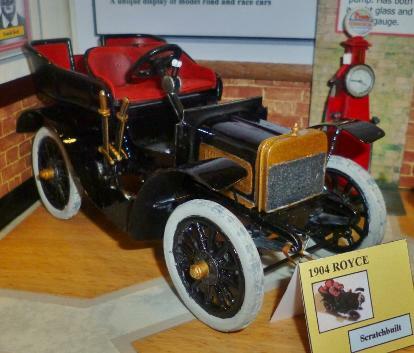 The first Rolls-Royce car was unveiled at the Paris Salon in December 1904. 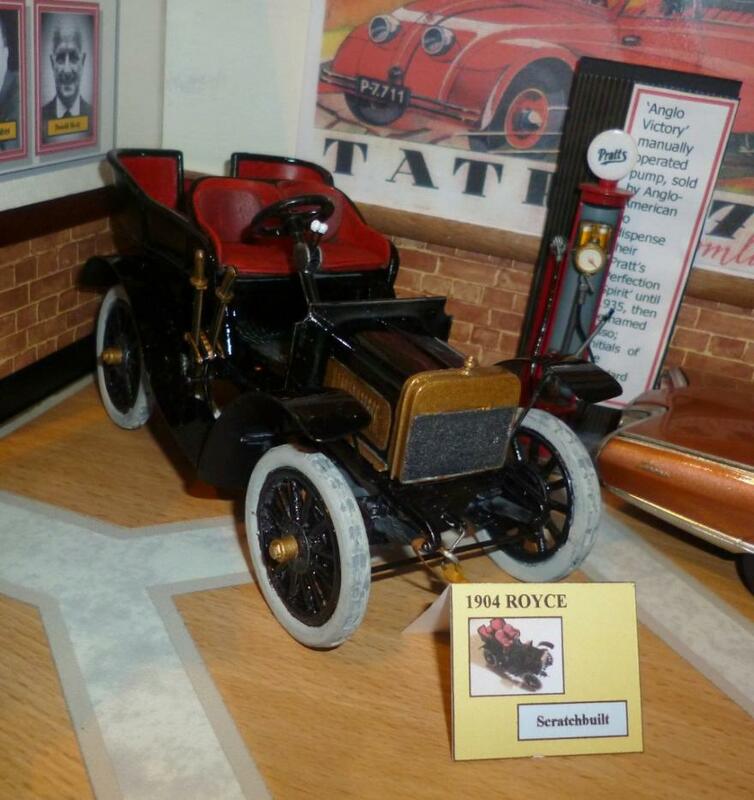 In 1906 Rolls and Royce formalised their partnership by creating Rolls-Royce Limited,. 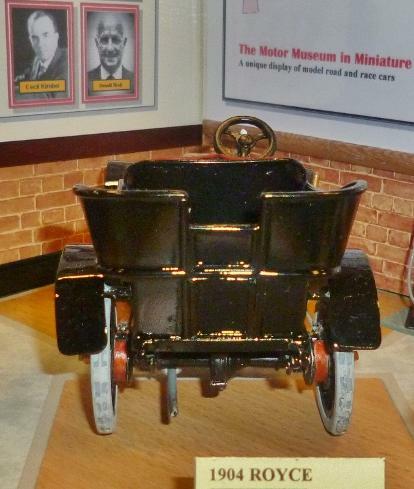 By 1907 the company was winning awards for the engineering reliability of its cars. Royce & Company remained in business as a separate company making cranes until 1932 when it was bought by Herbert Morris of Loughborough. The last Royce-designed crane was built in 1964. This model was scratch built in 2014. Plastic card and Evergreen rod and tube were the basic building materials with the wheel moulded and resin castings made for a full set of matching wheels. 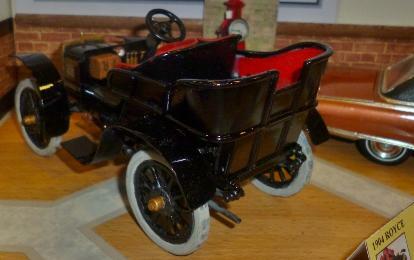 It is painted with Halfords car paints, Humbrol and Citadel acrylic paints for the smaller details. 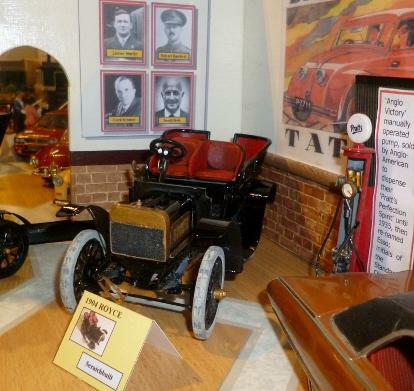 For more information on scratch building have a look at out projects and articles.